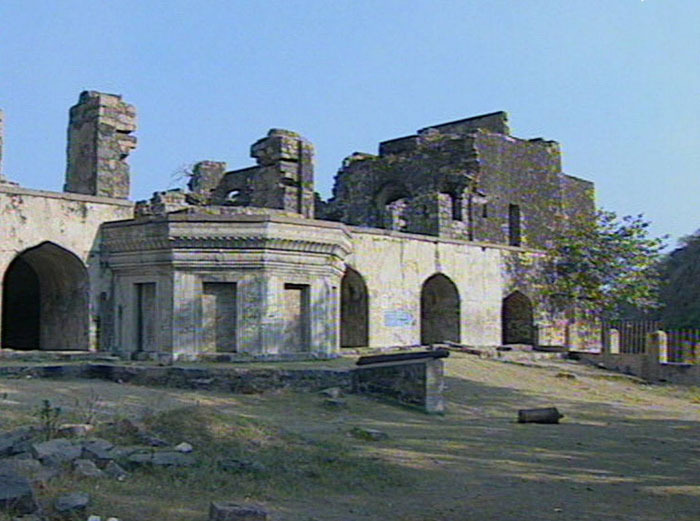 Kondapalli is a village in IbrahimpatnamMandal of Krishna district. 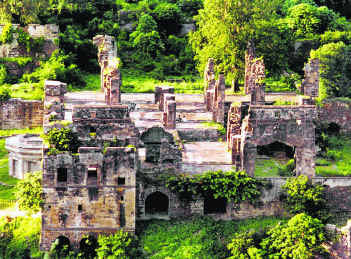 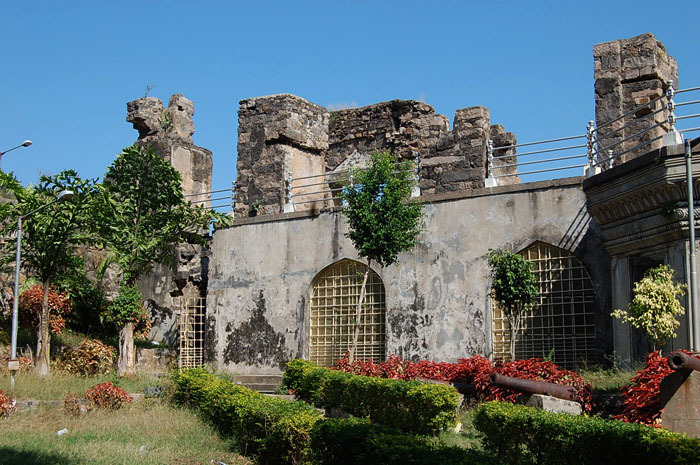 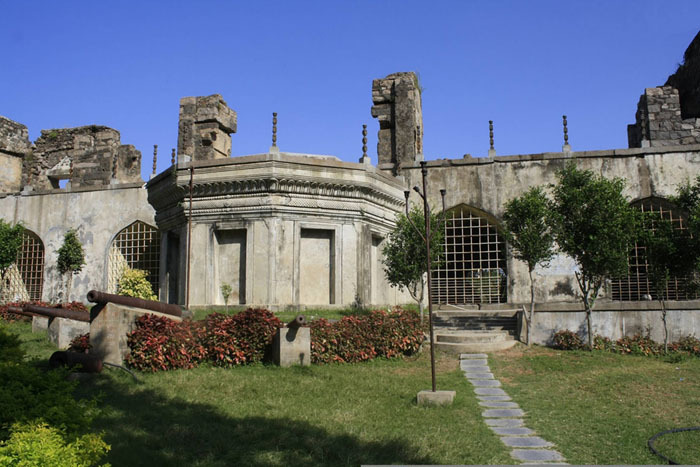 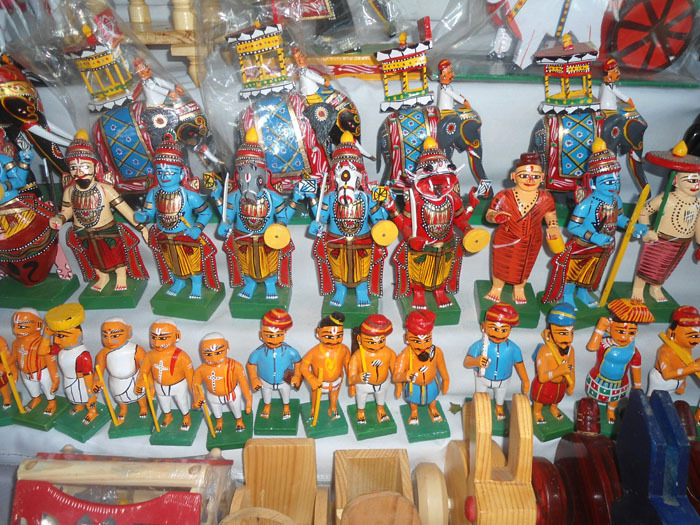 The place is famous for Kondapalli fort, Kondapalli toys and many more. 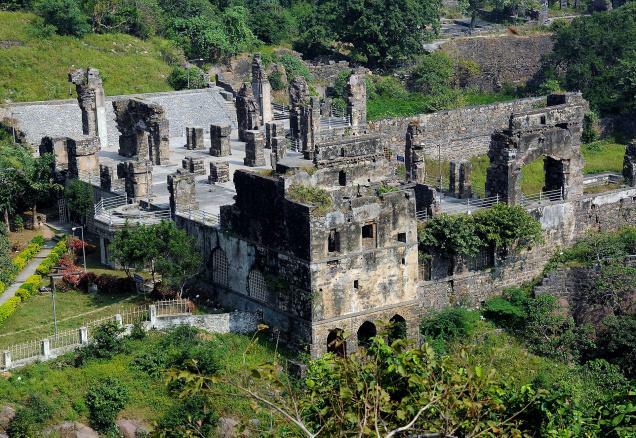 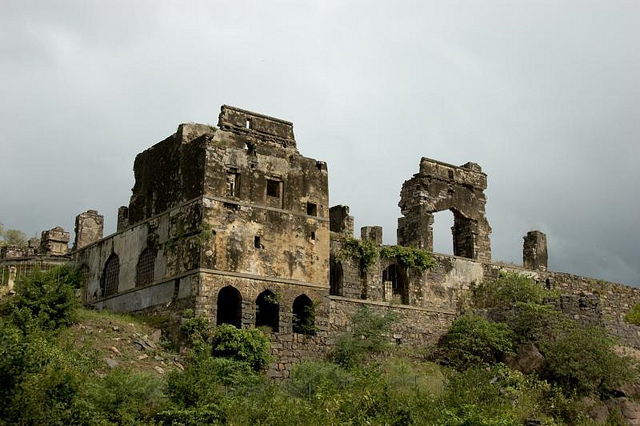 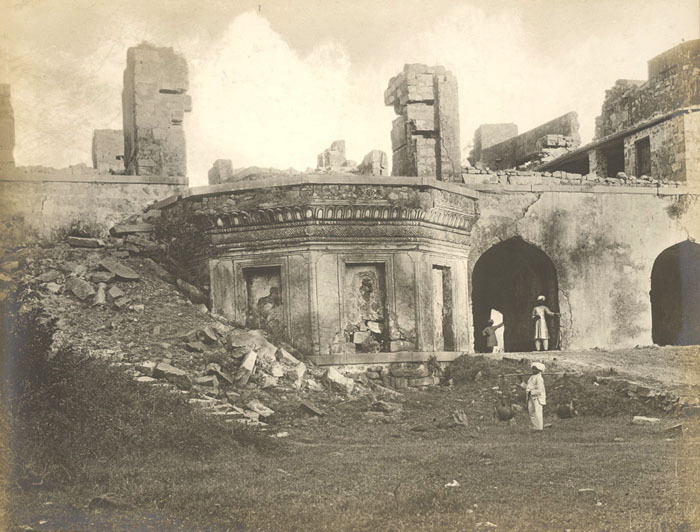 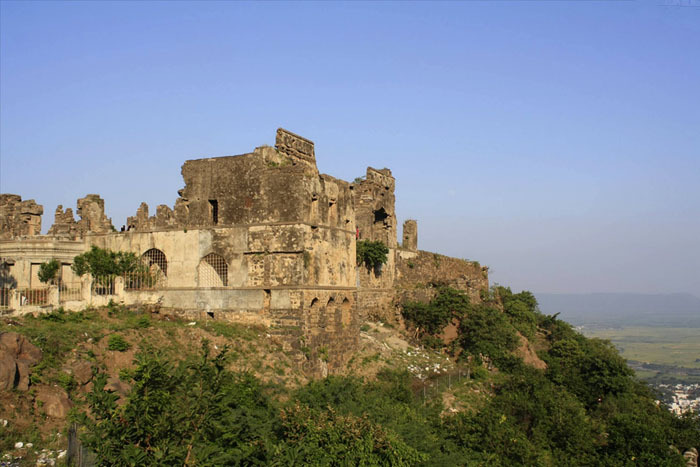 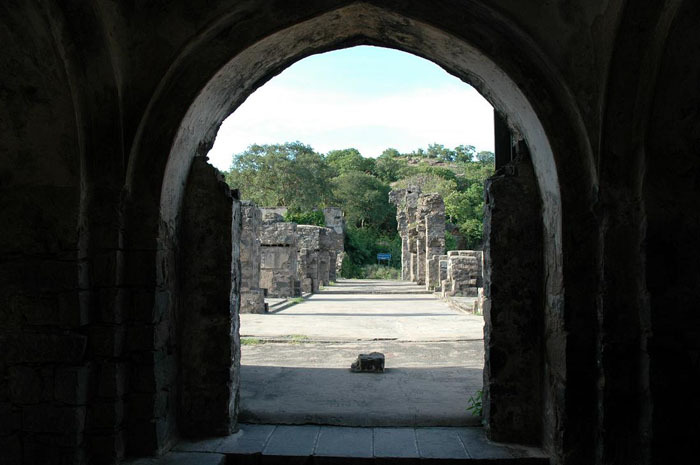 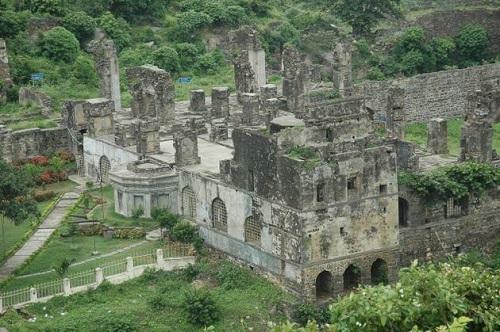 Kondapalli Fort lies in the foothills of the Eastern Ghats and was built by ProlayaVema Reddy in 14th century AD. 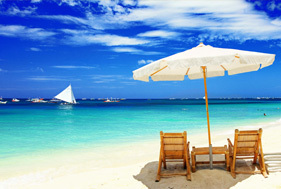 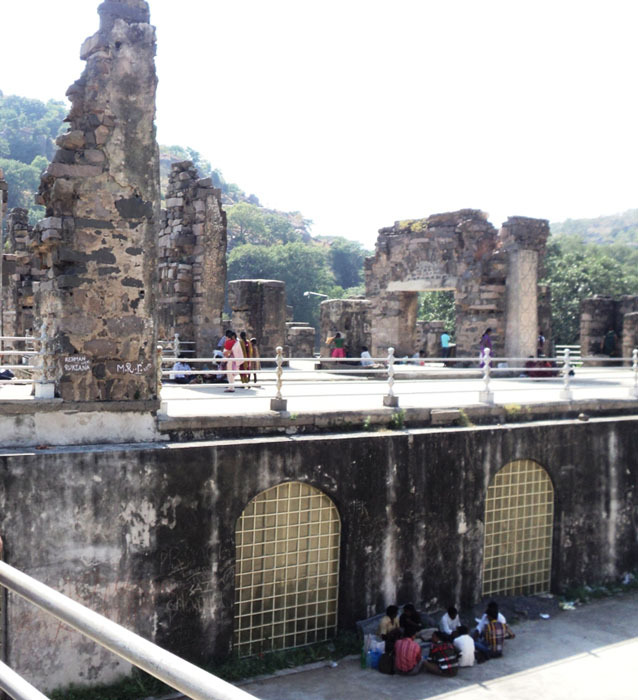 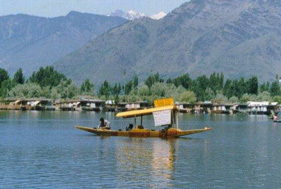 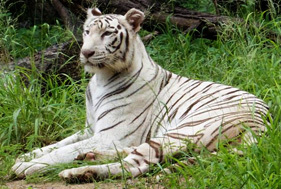 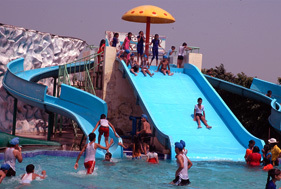 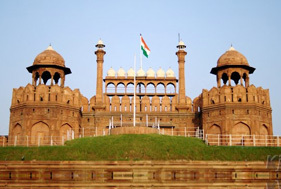 It is a major tourist attraction which is frequented by many visitors from all over the country and the state. 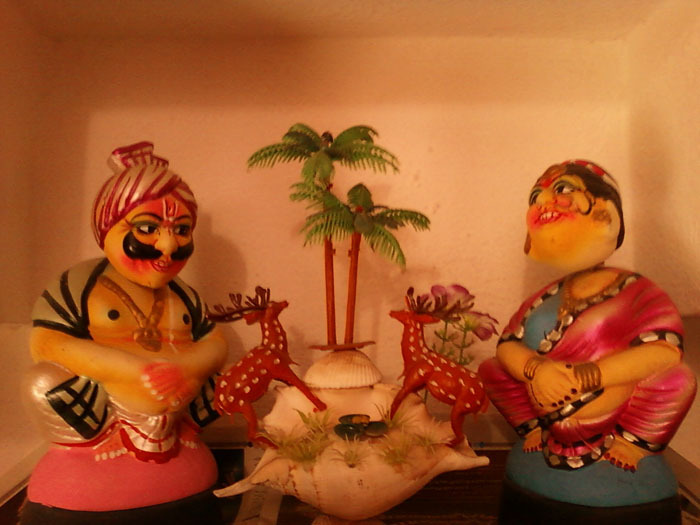 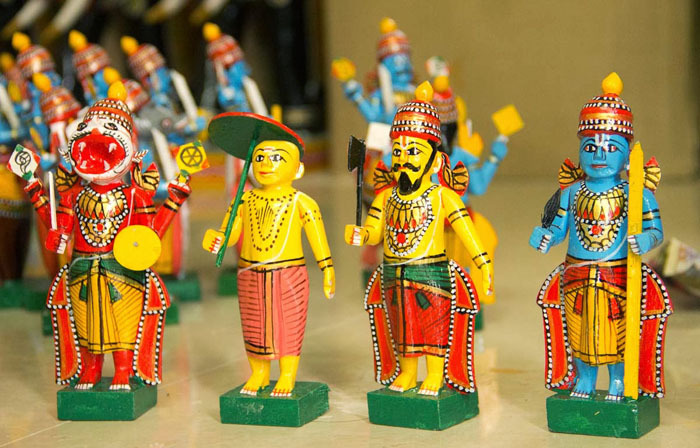 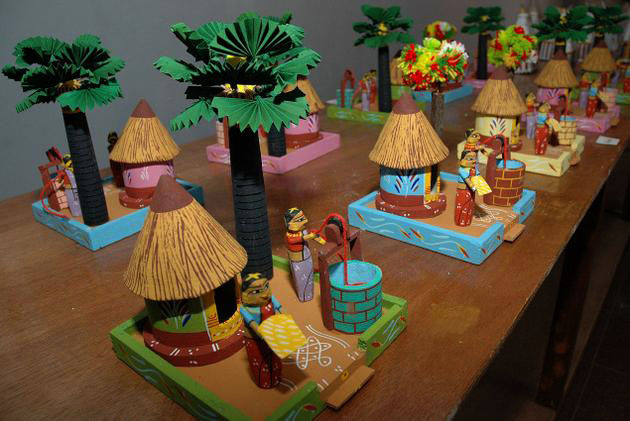 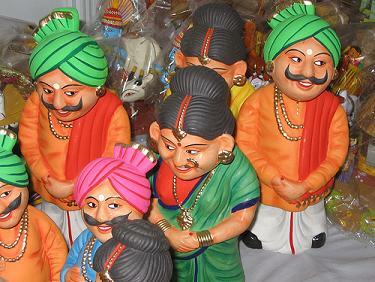 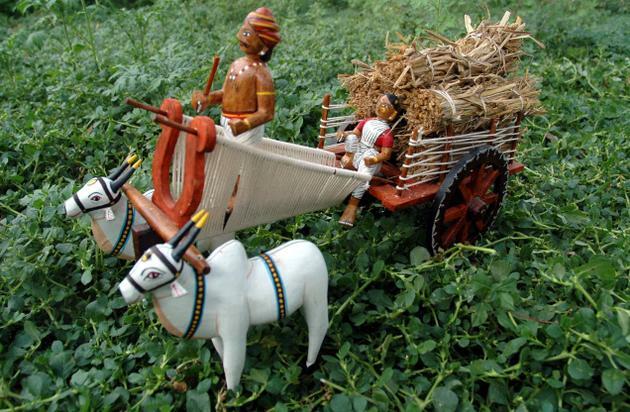 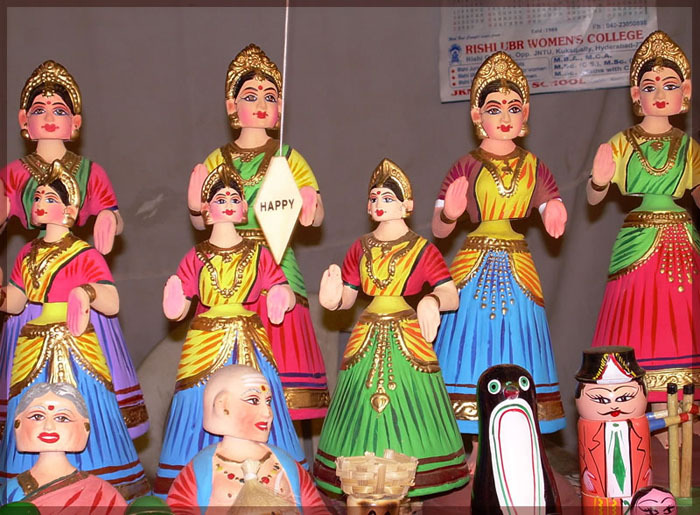 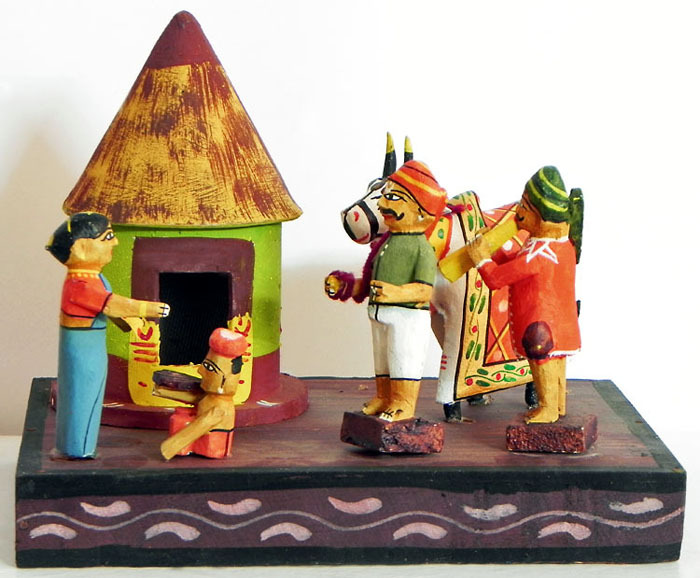 Another thing for which Kondapalli is famous is the toys which are made of soft wood which is the speciality of the area. 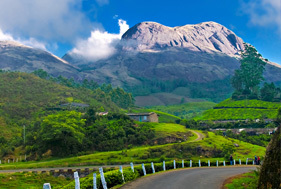 The nearest district headquarter to Kondapalli is Vijayawada which is located at a distance of 16 kilometres and enjoy the good road connectivity. 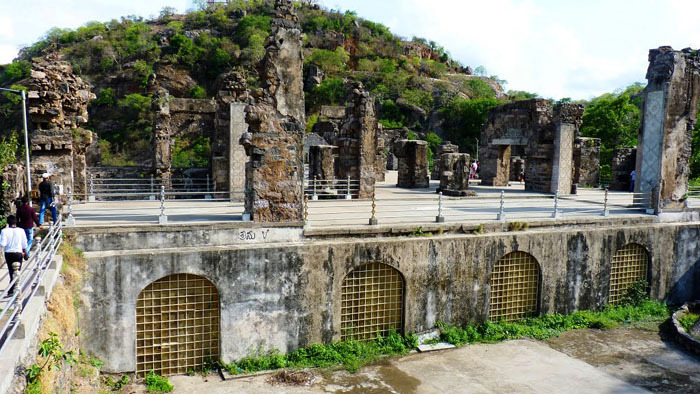 There is a railway station in Kondapalli but very few trains have stoppages there. 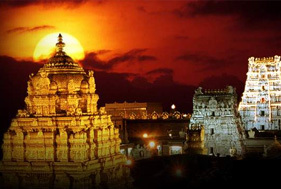 APSRTC bus service is also available. 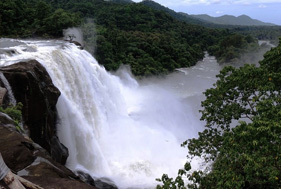 Monsoons and winter season is the best time to visit Kondapalli as the weather is at its best during these rimes.